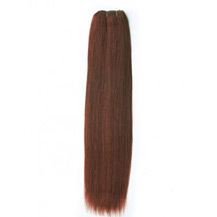 Hair Weft Golden Brown , Human Weave Hair Extensions, Free Shipping Worldwide! 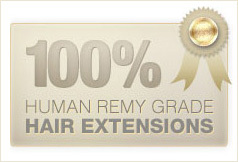 ParaHair offers Golden Brown Hair Weft, Indian Weave Hair,Buy your perfect weave hair extension online ! 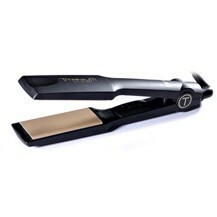 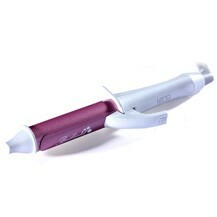 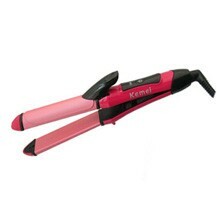 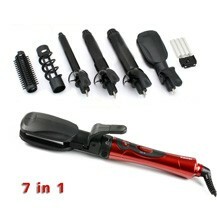 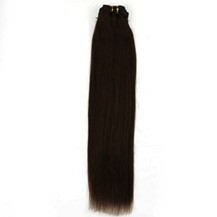 The weave hair is shed free, long lasting and can be reused many times. 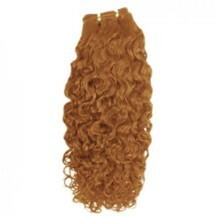 Human Golden Brown Hair Weave comes in curly weave (wet and wavy weave), silky straight, body wave and natural wave weave. 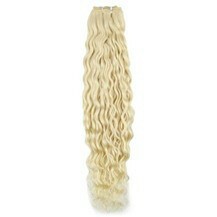 View our FAQ to learn how to do sew in weave or the quick weave glue in method. Brazilian weave is 100% unprocessed 6A grade hair that you can dye, bleach, ombre and style as you like. 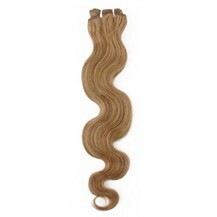 Our Remy Golden Brown Hair Weave are made with Indian Golden Brown Hair Weave. 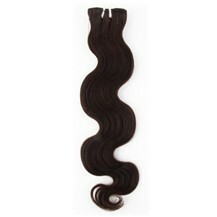 We offer the best quality weave at a cheap and affordable price.